Salted Caramel –The caramel itself is standard luscious and sweet with a mellow egg flavor in the aftertaste. This is not a dark or roasted caramel flavor but it has a salted compliment that sets this flavor ablaze. 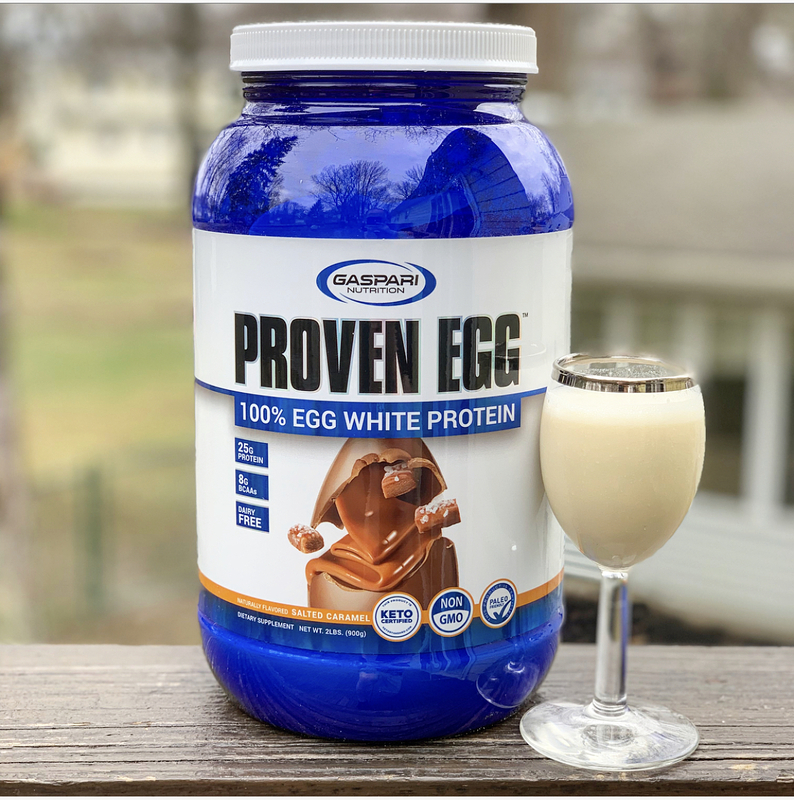 Gaspari did a good job with the texture of an egg protein to give you a creamy salted caramel that replicates the filling of a Milky Way candy bar. The thick, gooey, and delicious salted caramel is easily the best flavor available currently for Proven Egg. If you like a rich and delicious caramel flavor, look no further. I would pick this one over chocolate in a heartbeat. 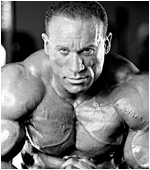 Gaspari Proven Egg mixes on the thick side due to being an egg protein powder. 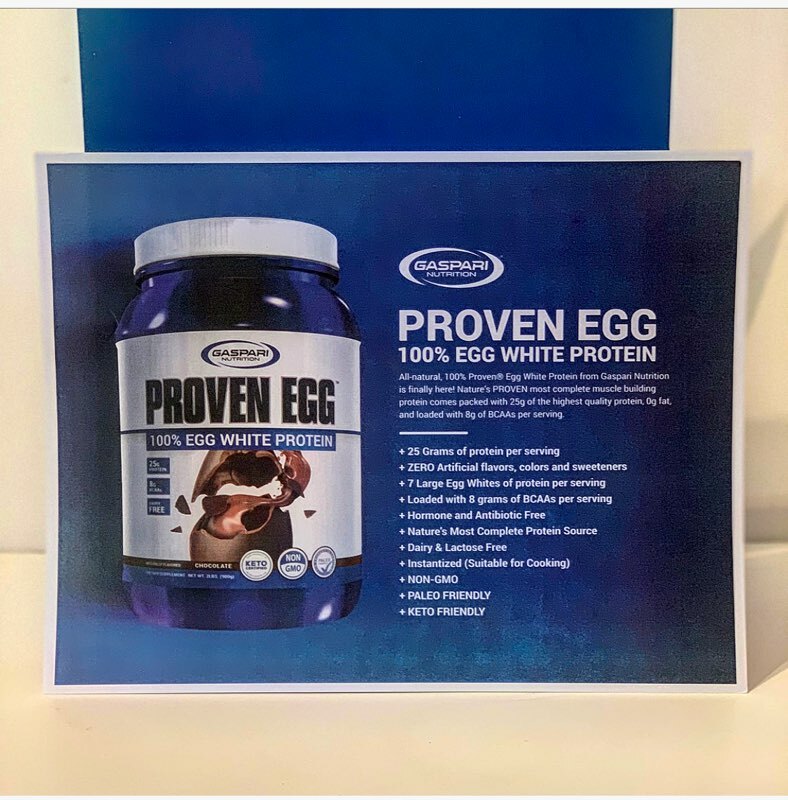 This is typical for other companies who manufacture egg protein. 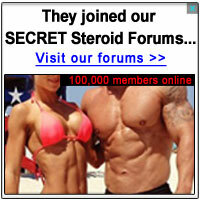 I would consider adding 6-8oz per scoop to find a good powder/liquid ratio. Some may prefer upward to 12-14 if you enjoy a thin protein shake. This is fantastic when mixed with yogurt to make a protein pudding. That is my number one way to use this product for a sludge-like consistency. Gaspari Proven Egg retails at $47.99 for a 2lb option. When you apply a 20% off rep code (Doug20) that drops the price to $38.40 per container. 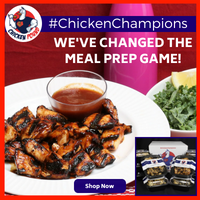 Given you are getting one of the highest biological forms of protein it is still an expensive buy at around $1.40 per scoop. 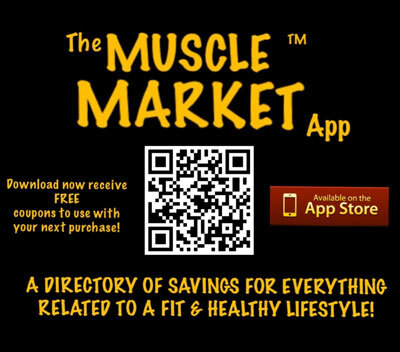 • Cost per serving compared to whey, isolate, or a blend. • Stevia leaves a slight aftertaste.